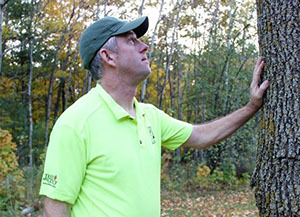 Acorn Tree Service is trusted by homeowners and businesses for affordable tree service throughout Door County from Gills Rock to Algoma. Our comprehensive services include emergency tree service, tree trimming service, pruning, tree removals, tree stump grinding and removals, lot clearing, view cutting and mulch. With our fully equipped crew, Acorn Tree Service can care for trees of all sizes in any location and handle jobs of any scope. 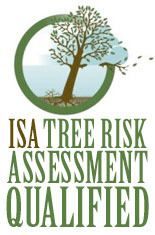 Whether you are a homeowner, a commercial business, a contractor, or a government agency, Acorn Tree Service is the arborist with the experience, staff, equipment, and expertise to take care of all your affordable tree service needs at a fair price.